If you've been reading posts in here, you'd know by now that i have a thing for classic muscle cars. After days of drooling over a 1968 Chevelle SS 396 El Camino parked near the office, i found it listed on a local used-cars site. I'm actually looking for a car as i write this, but as much as i wish i could buy this beauty, it wouldn't make any sense for me to do so (rationally). The cost of maintaining a car like this (spare parts would have to be shipped in), means it definitely cannot be my everyday ride. Maybe as a second car, like one of those weekend rides that you take to shows and cruise the beach road in. And the two seats can't be of much help either, given we're looking at expanding the family in the near future. Looks like the muscle rides will just have to wait for now. 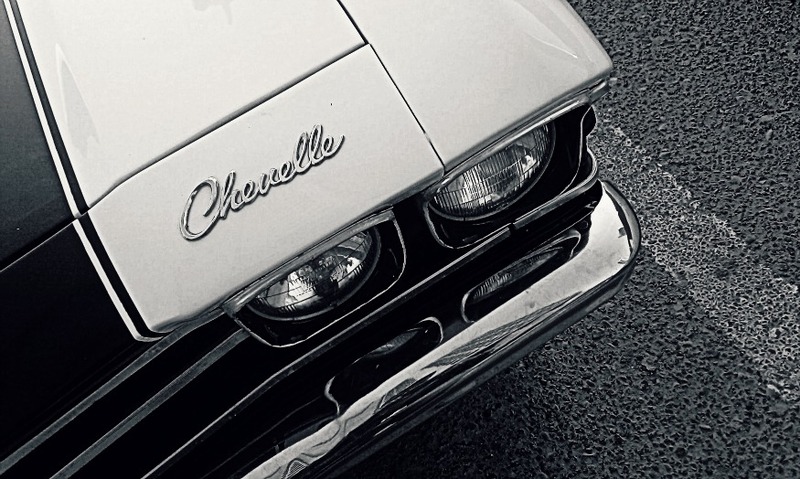 I just realized something else - Chevy Chevelle said quickly and repeatedly can easily be a tongue twister!